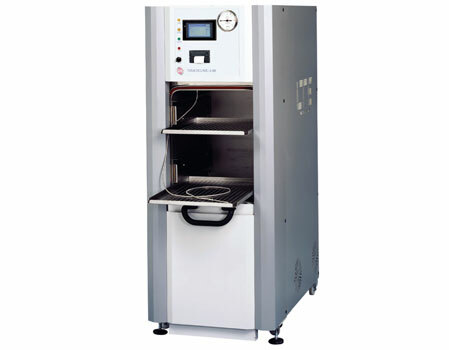 LTE’s large capacity Swallow ovens and sterilizers offer precise control and are designed to meet the ever increasing demands of the modern laboratory and process facility. Process and delayed start timers each programmable from 1 minute to 99 hours 59 minutes. Up to 3 time/temperature profiles can be programmed within one cycle.